Reynolds in Fireflies In The Garden. Ryan Reynolds was born on October 23, 1976 in Vancouver, British Columbia, Canada. Having the title role in the 2002 romantic comedy, Ryan was Van Wilder in Van Wilder co-starring Tara Reid and Tim Matheson. 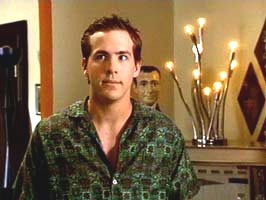 Playing Chris Brander was a lot of work for Ryan Reynolds in the 2005 hit Just Friends. Reynolds was completely unrecognizable in his makeup. 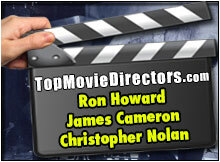 Also staring in Just Friends was actress Amy Smart and Anna Faris. 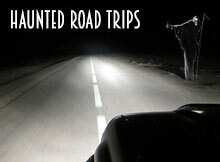 In the 2005 remake of The Amityville Horror, Ryan Reynolds is living in a haunted house, although this was not his first time he had a run in with ghost or even haunted houses, on the TV series The Outer Limits had another ghostly encounter. Reynolds has a up and coming busy year, he will be producing three movies including Blowback, Schooled and The 1 Second Film. Playing Hannibal King in the 2004 Wesley Snipes movie Blade: Trinity, Ryan Reynolds co-starred with Kris Kristofferson, Dominic Purcell and Jessica Biel. Chris Martin and Ryan Reynolds both jumped on the acting train about the same time they lived together in a cheap Hotel in Los Angeles. Little to know that they would both make it big. Chris Martin has been on several TV series including Felicity, and The L Word. In the remake of The Amityville Horror in 2005 Reynolds played George Lutz working opposite Melissa George. The original version was in 1979 this Amityville Horror stared James Brolin and Margot Kidder. 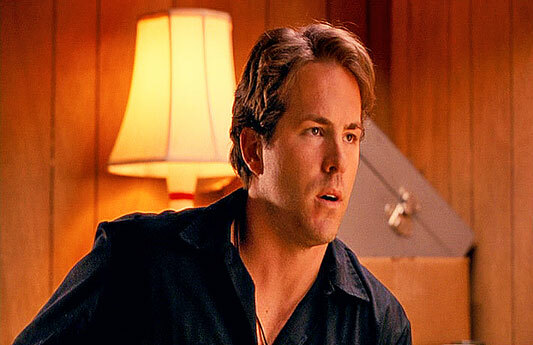 Ryan Reynolds in Van Wilder (2002). 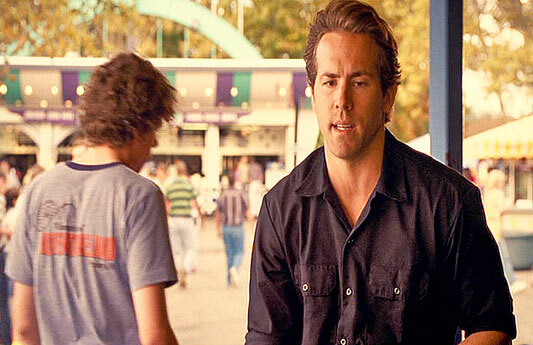 Ryan Reynolds in Adventureland (2009). Reynolds in Fireflies In The Garden (2008).